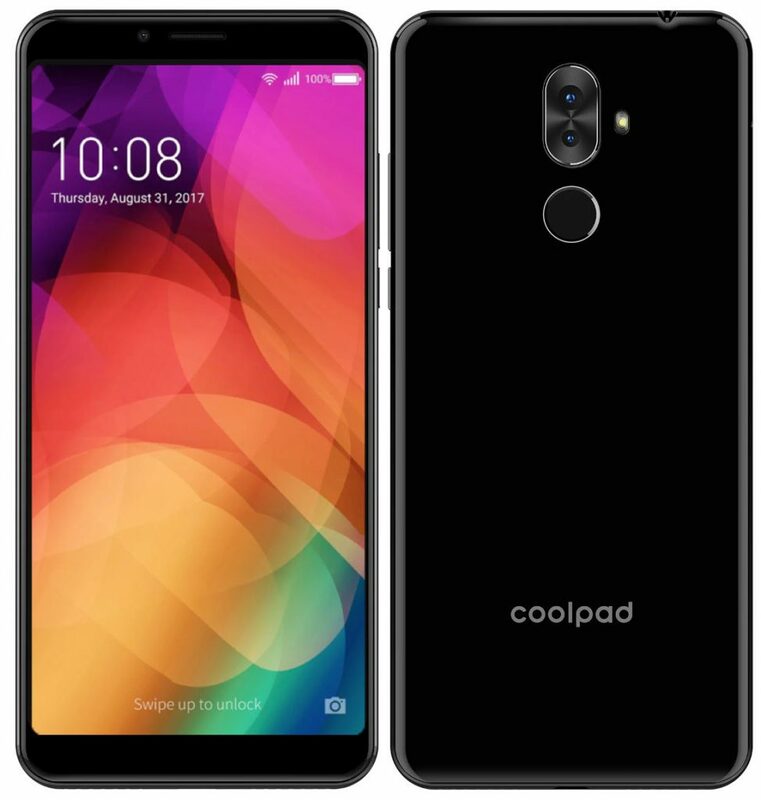 Coolpad has launched Note 8, the company’s latest smartphone in the ‘Note’ series in India. It has a 5.99-inch Full HD+ 18:9 aspect ratio display, is powered by an Octa-Core MT6750 SoC, runs Android 8.0 (Oreo), has a 16-megapixel rear camera along with a secondary 0.3-megapixel camera for portrait shots. It has an 8-megapixel camera on the front, face unlock, fingerprint sensor on the back and a 4000mAh battery. 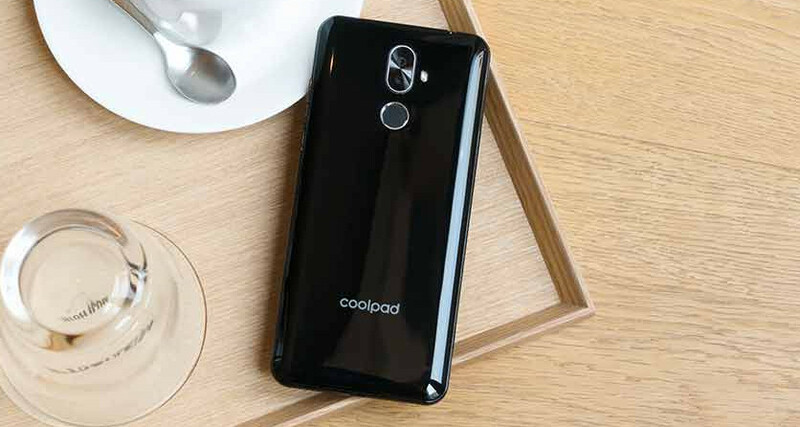 The Coolpad Note 8 comes in Black color, is priced at Rs. 9999 and will go on sale exclusively on Paytm Mall starting today. It is also offering Rs. 2000 cashback, so the effective price of the phone is Rs. 7999. After going through a rough phase we are looking forward to make an impact in the Indian market with Coolpad Note 8. This product will also be our first cooperation with Paytm and we are looking forward to make it a mutually beneficial one. As per the current demands of the market, we have tried to make Coolpad Note 8 as aggressive as we can and then will be great benefits for the Paytm customers, while buying Note 8. We are looking forward to start a fresh inning in the Indian market with few fresh products and Note 8 is among first of them. In the future we will be coming with some more aggressive products to establish the brand back in the Indian market.